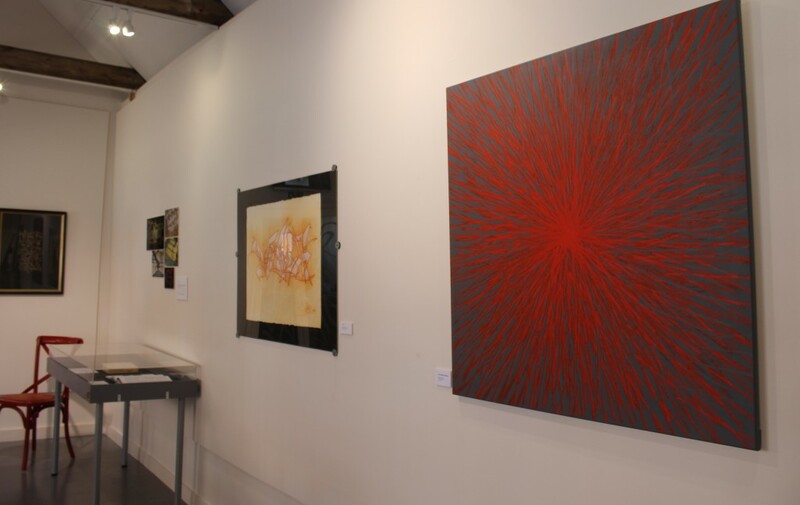 Home / Art and Culture / What is there to Discover at the Lettering Arts Centre? What is there to Discover at the Lettering Arts Centre? The Lettering Arts Centre is possibly one of those places that you have wondered what it was but just walked past. I’ve found many places in Suffolk that look really small from the outside so you feel a bit reluctant to go inside but if you take the plunge and go for it you usually find its much larger than you think with lots of wonderful things to discover. 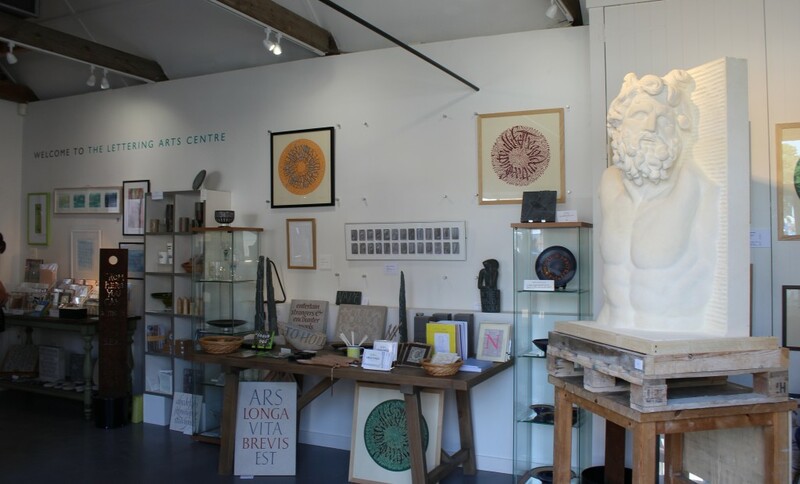 The Lettering Arts Centre is classic example of this and a great place to find out more about the Lettering Arts Trust. The first time I went into the Lettering Arts Centre was when spending the day at Snape Maltings for the Aldeburgh Food and Drink Festival (a great festival by the way and definitely worth a visit). Once inside the centre I discovered a wonderful gallery space that had some amazing sculptures on display as part of an exhibition. I have since been back on a number of occasions to see other exhibitions, like the Masters of Invention – Adventure in graffiti art and writing culture which was great too! 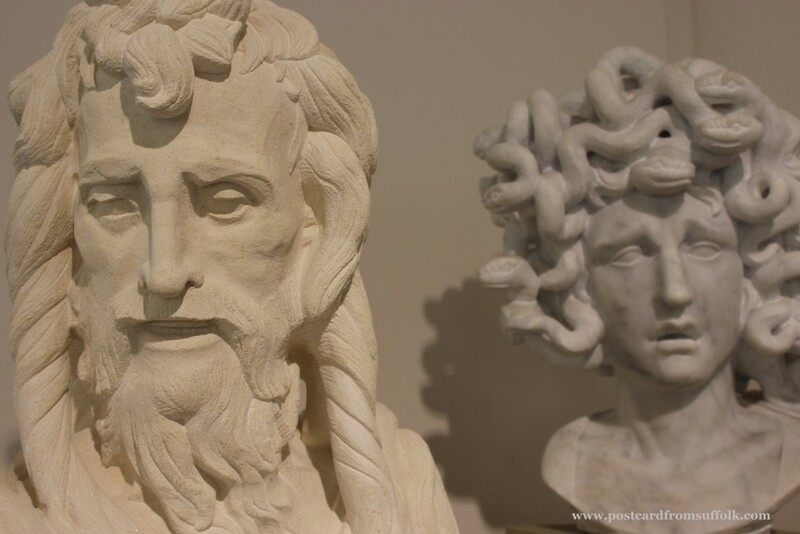 With regular exhibitions and free entry, its always worth popping in even if you have already been before. You never know what you’ll find. 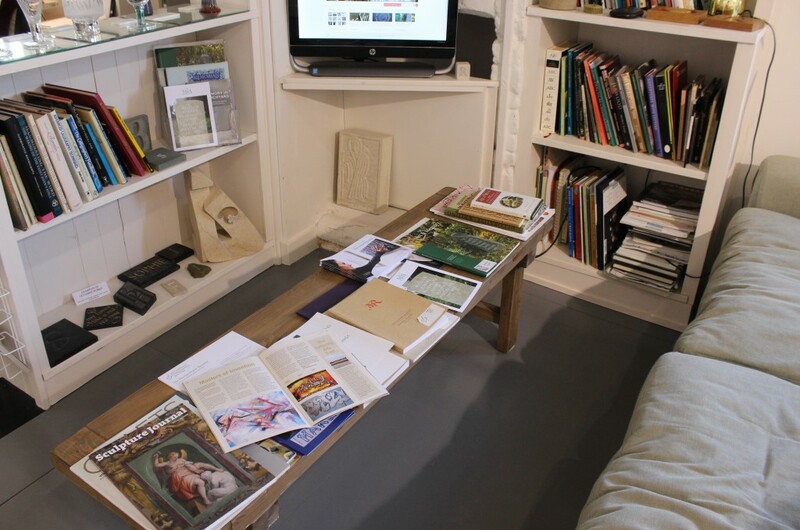 I also loved the books and leaflets to browse and the perfect space space to stop a while to look at them. A comfortable sofa to sit on while you browse some of the lovely books & leaflets! The centre is a great place to discover something new. When looking at the work of talented artists you can really appreciate how much can be done with the alphabet; from letter carving in stone and calligraphy to wonderful lino cut prints and more. 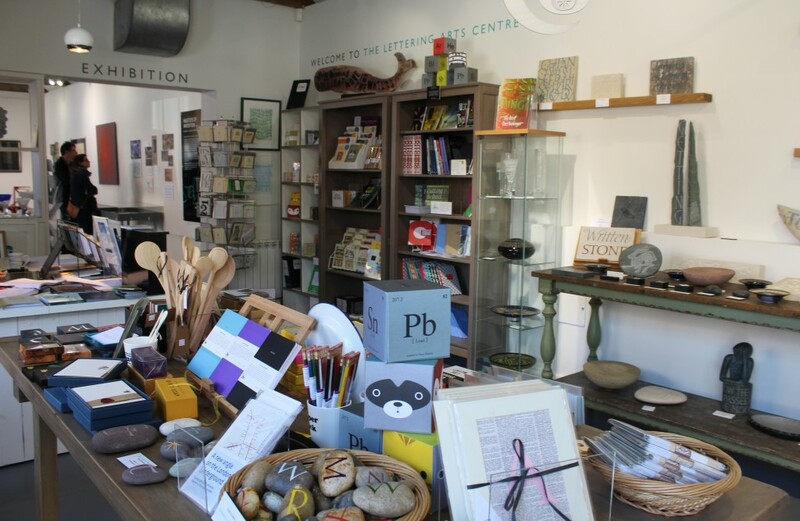 The centre has lots of unique things to buy, especially if you are looking for something special for someone who has everything! It was incredible to see how many wonderful things there were all with letters on! 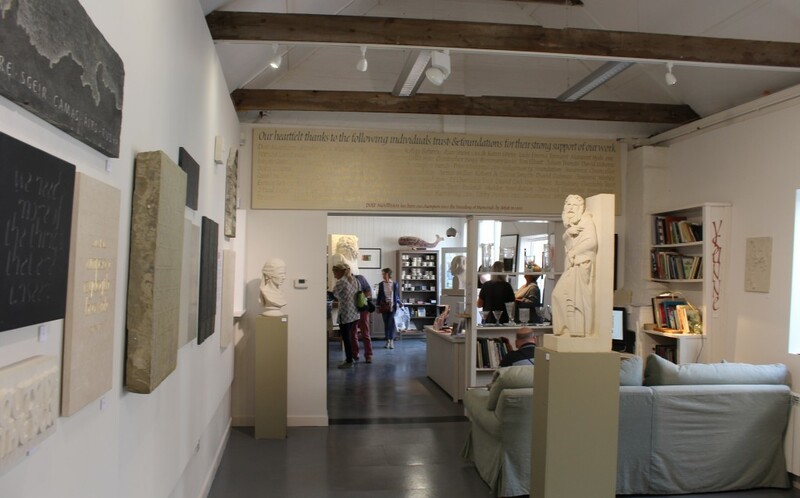 Its also a great place to visit if you are looking to commission some artwork – just ask the staff they will be happy to help. The staff have always made me feel welcome each time I’ve visited and its a lovely place to explore at your leisure. If you are inspired by what you see, they even offer workshops. 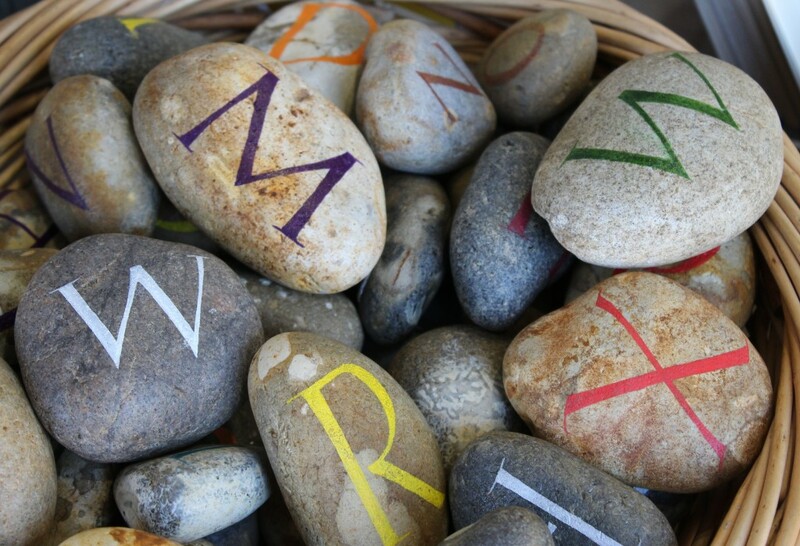 Who knows if you try your hand at letter design & letter carving you may discover a new skill you never knew you had! 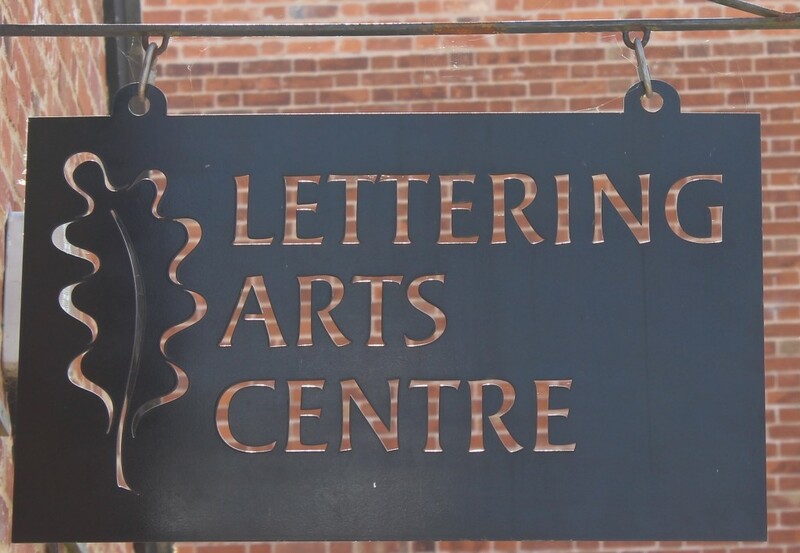 So remember next time you are at Snape Maltings, don’t walk past the Lettering Arts Centre pop in and have a look around. You will be glad you did! ← Not a fan of Panto’s?…this may just change your mind!